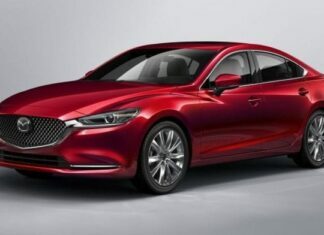 This is gif 2017 Mazda 6! 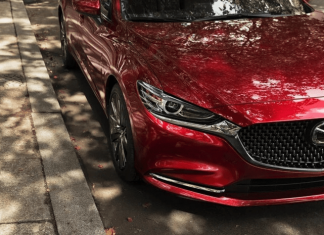 We wait to see new 2018 Mazda 6 – coming soon! Previous articleHave the Dallas Cowboys found themselves another Tony Romo? Next articleWhat Was The WWE Thinking With Roman Beating Balor Clean? 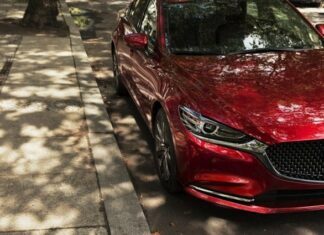 Mazda 6: 10 Important Facts!